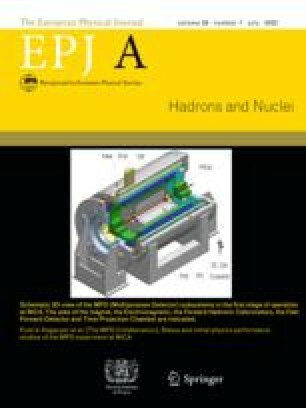 Radioactive beams expand considerably the range of reactions with a large charge-to-mass asymmetry between projectile and target that can be probed experimentally. We introduce a simple model to estimate the magnitude and energy distribution of the prompt dipole gamma-emission that takes place while the symmetry is restored during the short contact time. In addition to this pre-equilibrium component we also introduce a procedure to calculate the delayed gamma-emission of statistical character that occurs after thermal equilibration of the compound system —or the binary reaction ejectiles— is reached.